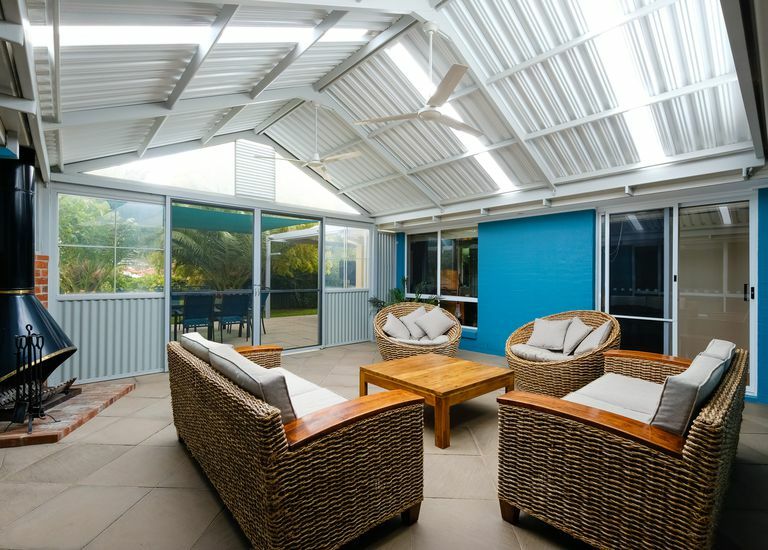 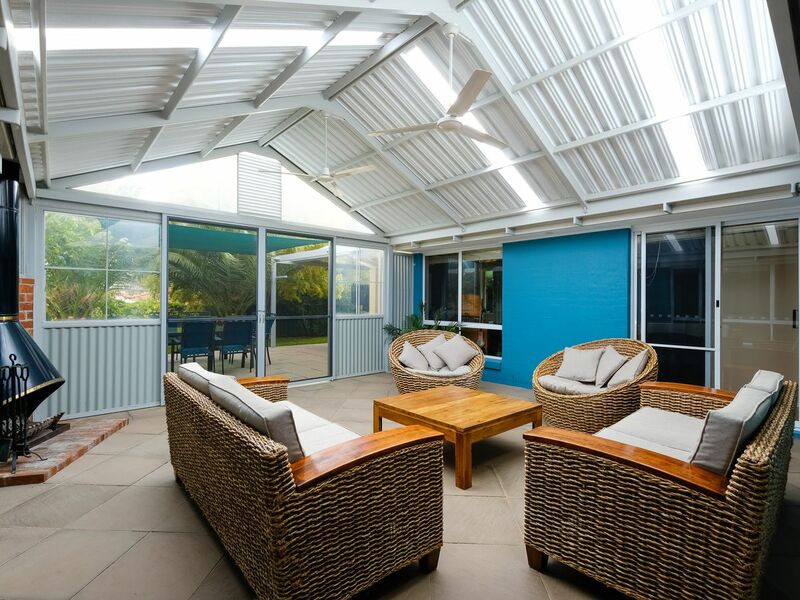 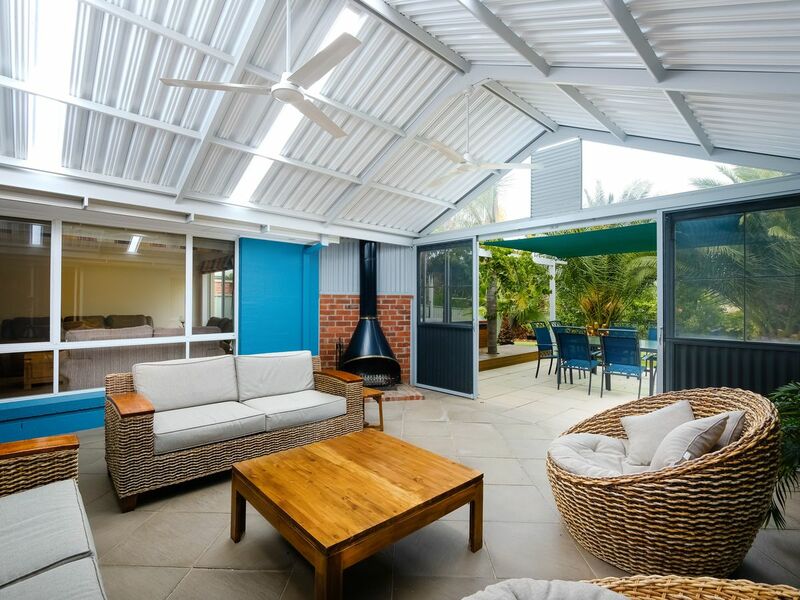 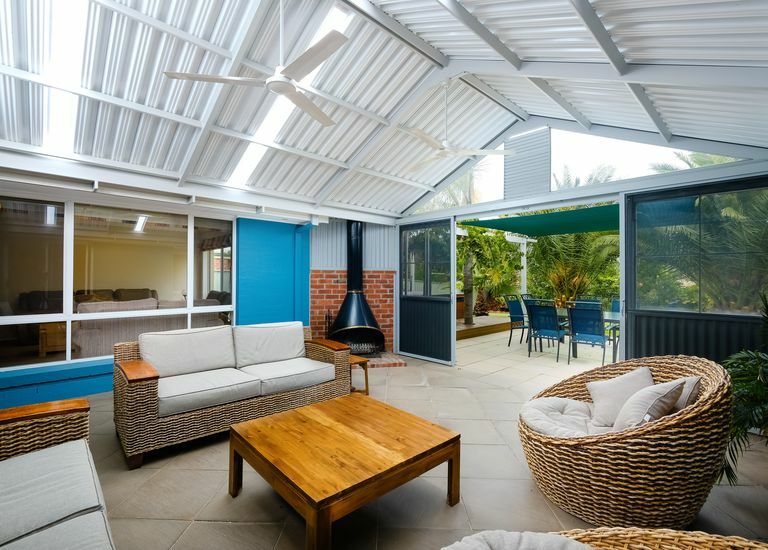 This contemporary family home offers the perfect blend of relaxing indoor & outdoor living. 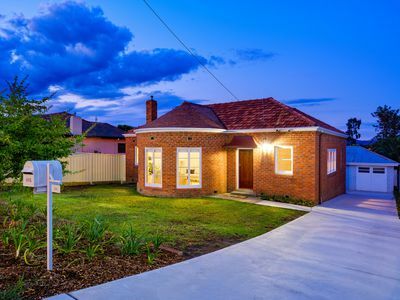 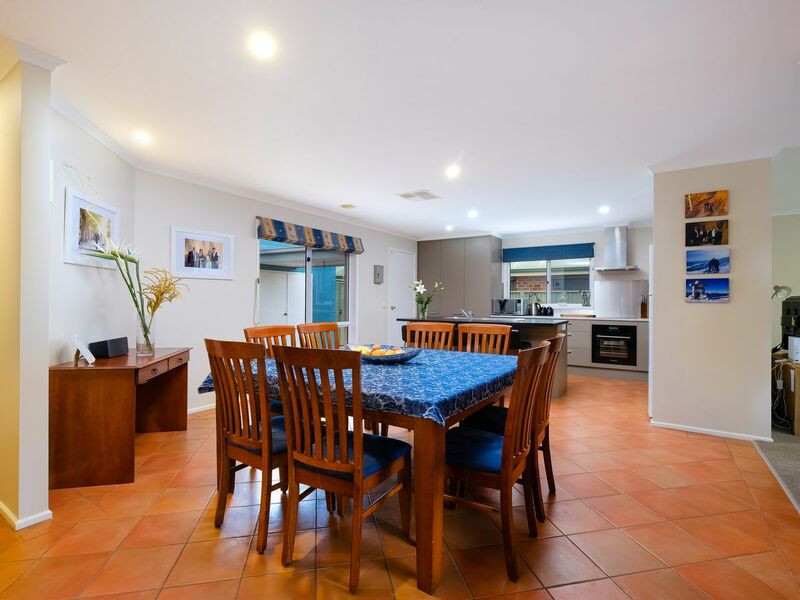 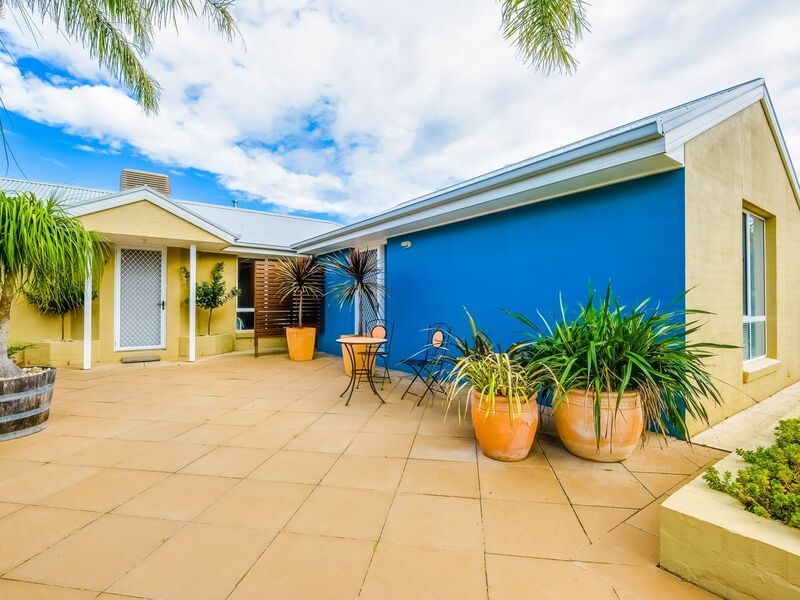 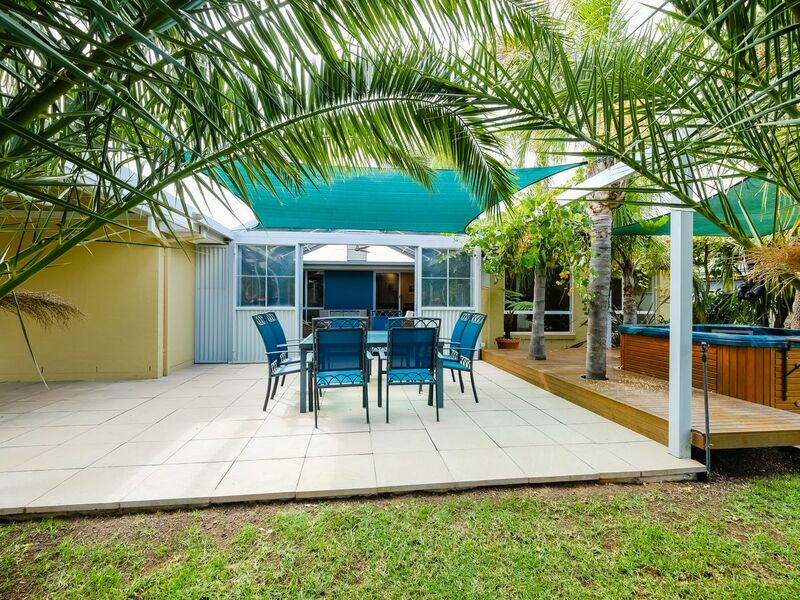 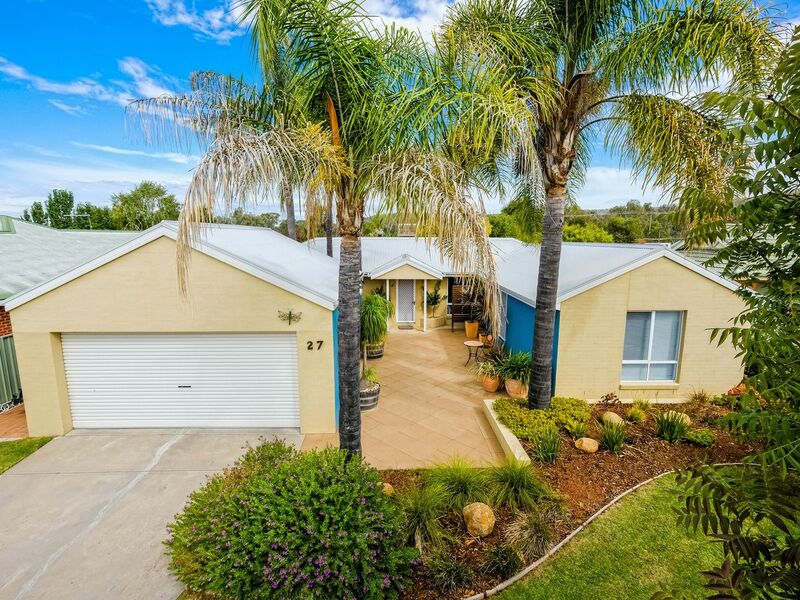 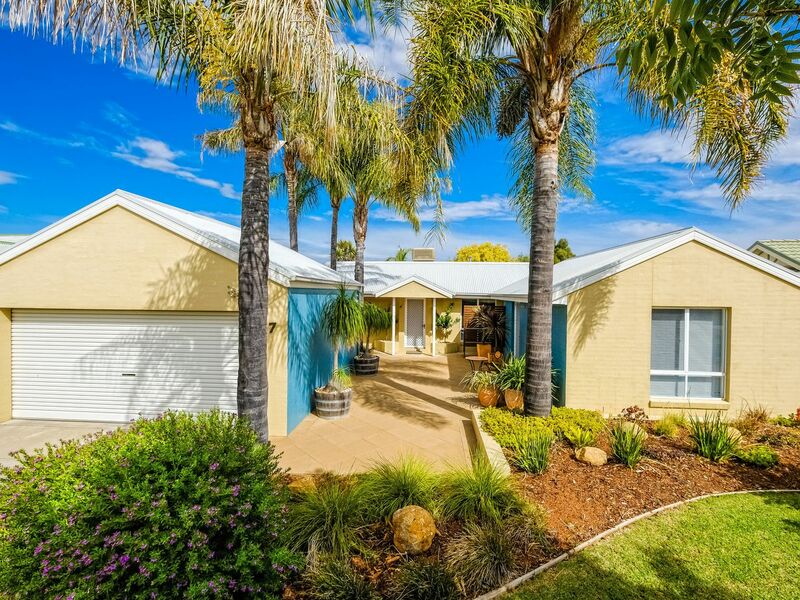 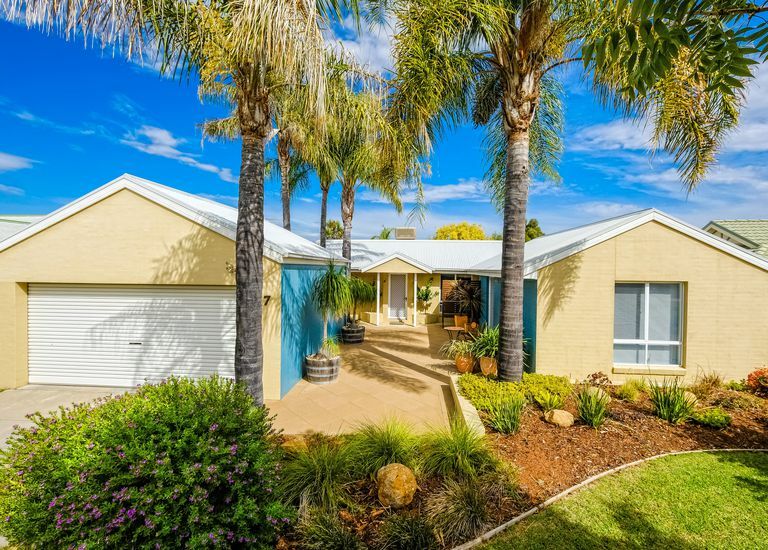 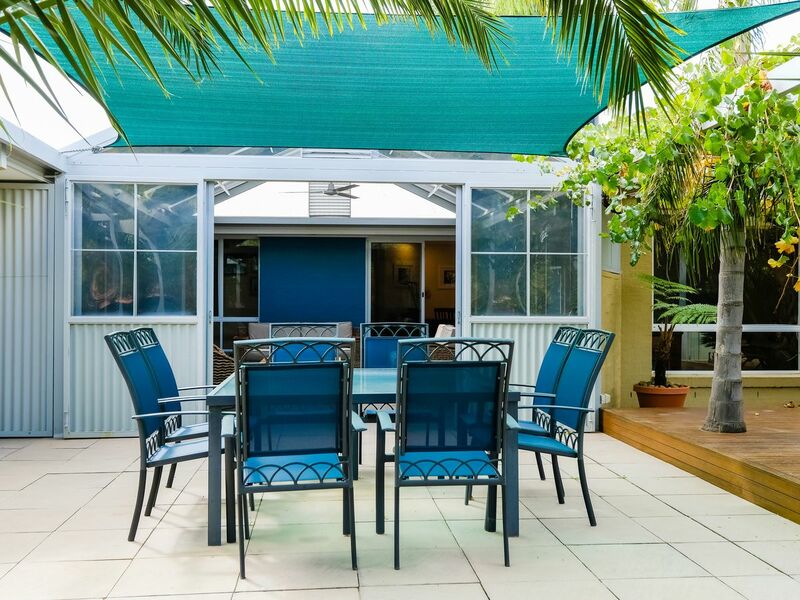 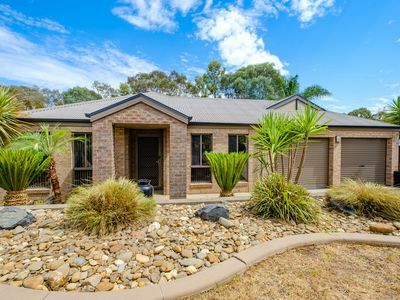 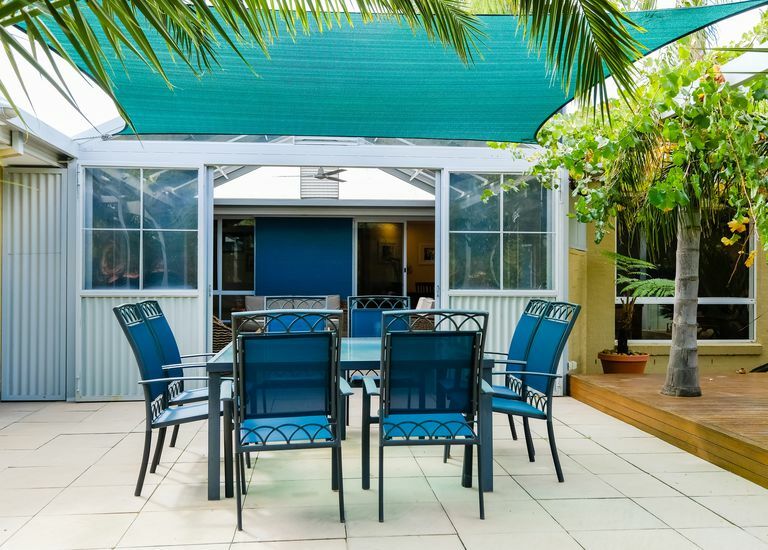 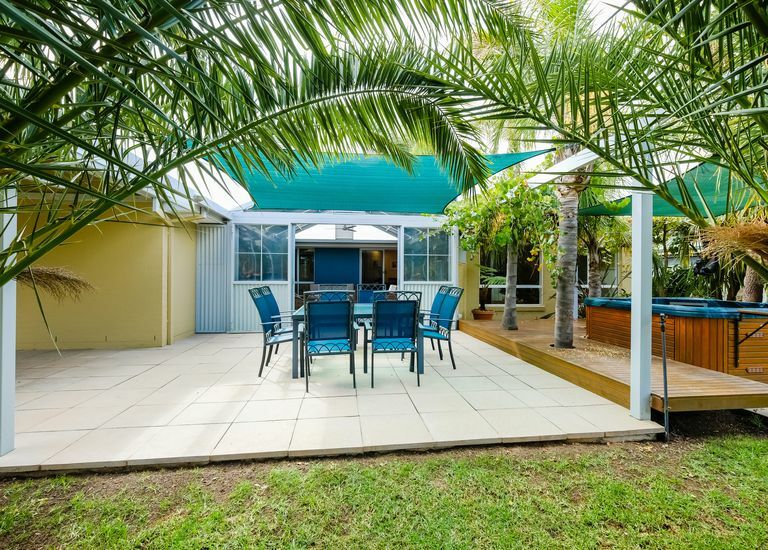 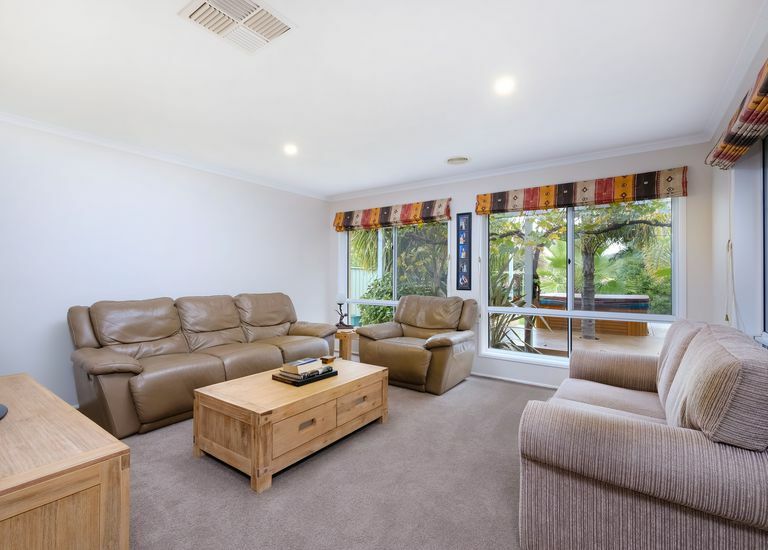 • The bright open plan features family room & tiled dining area with lovely garden outlook. 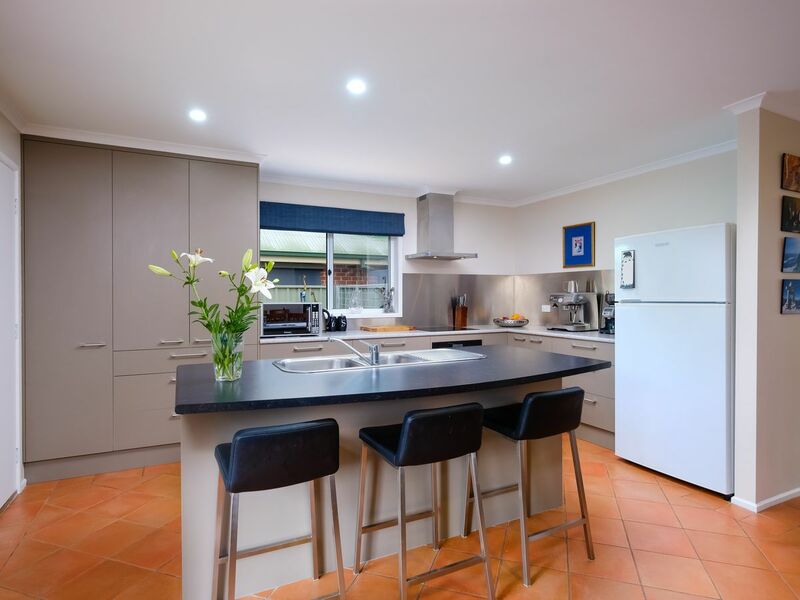 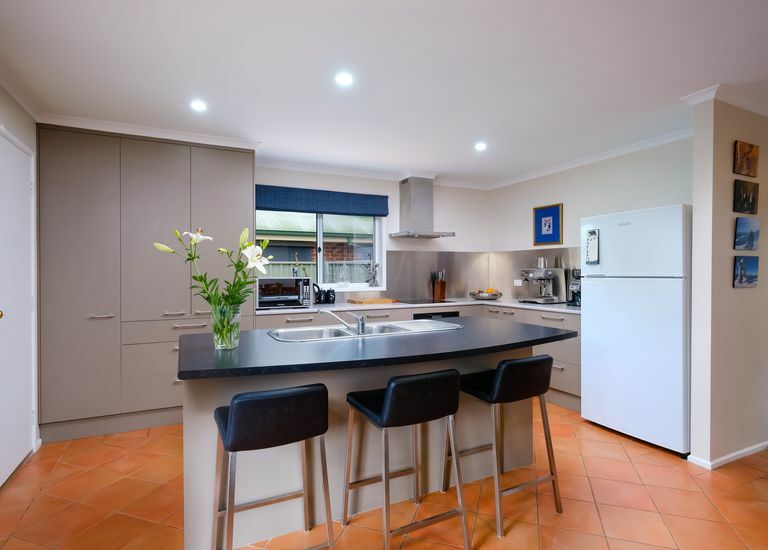 • Well appointed kitchen with an abundance of storage & bench space plus quality appliances. 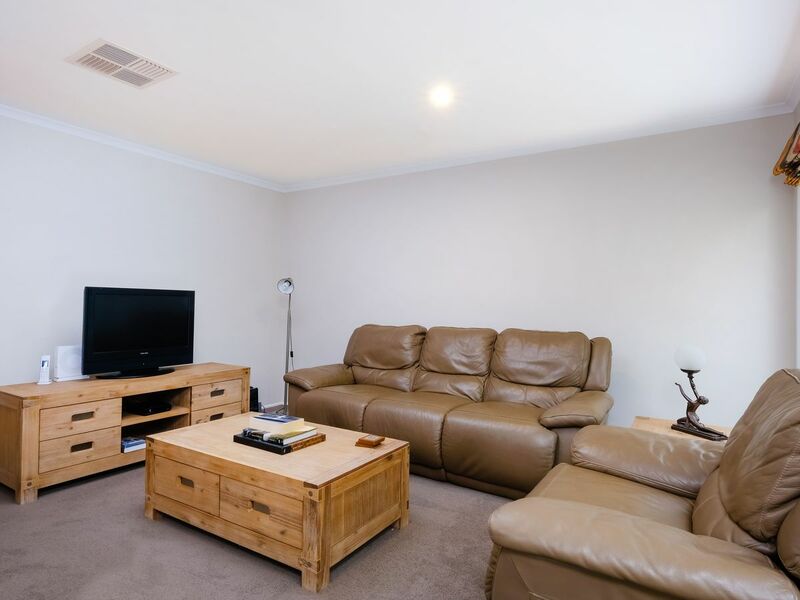 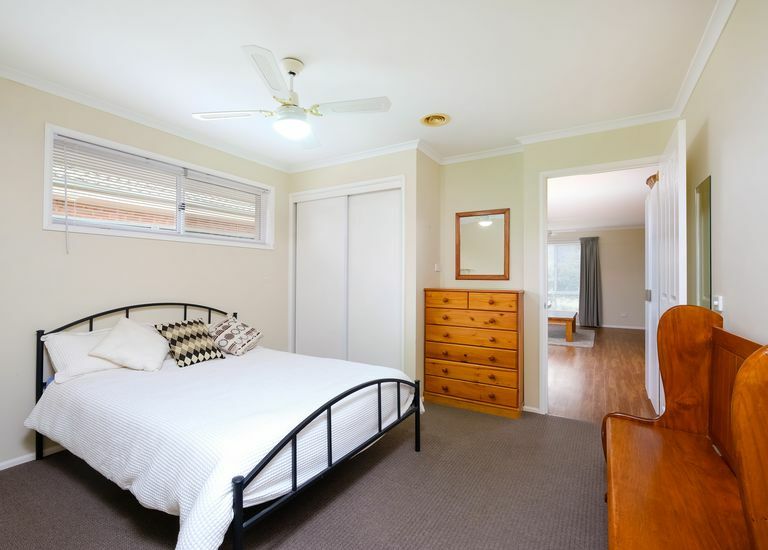 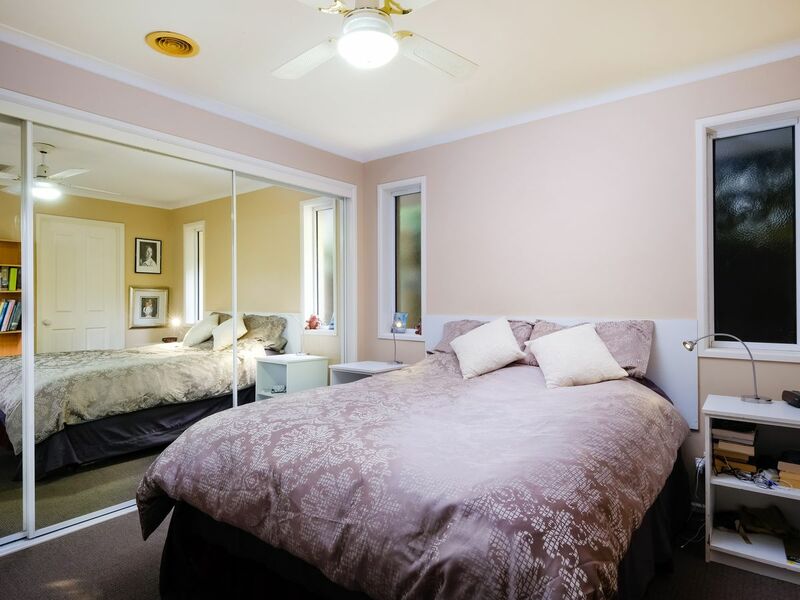 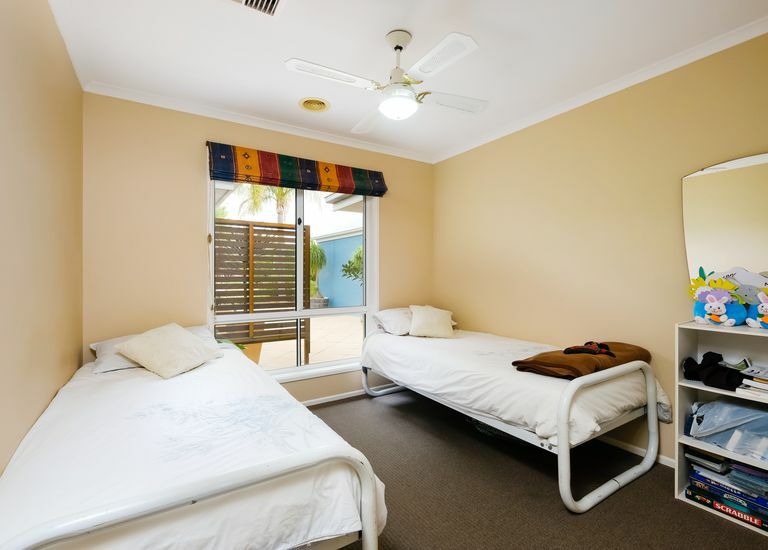 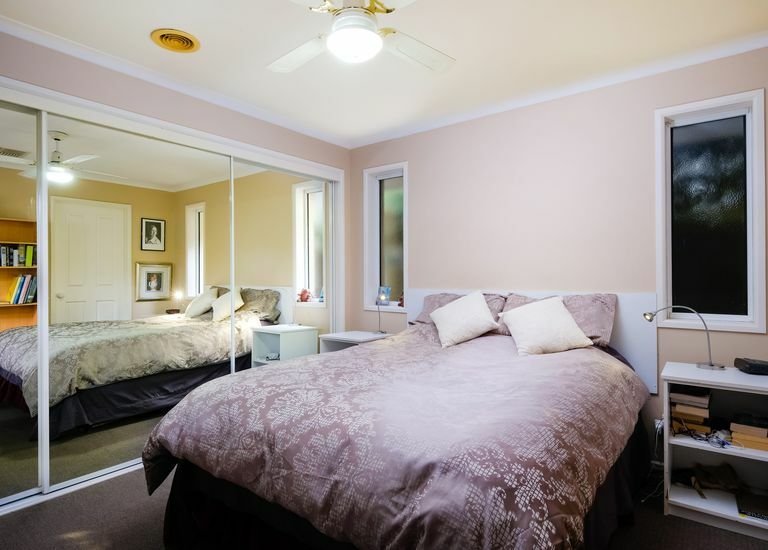 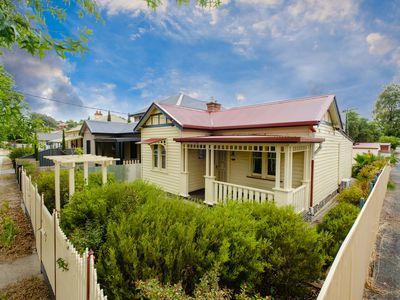 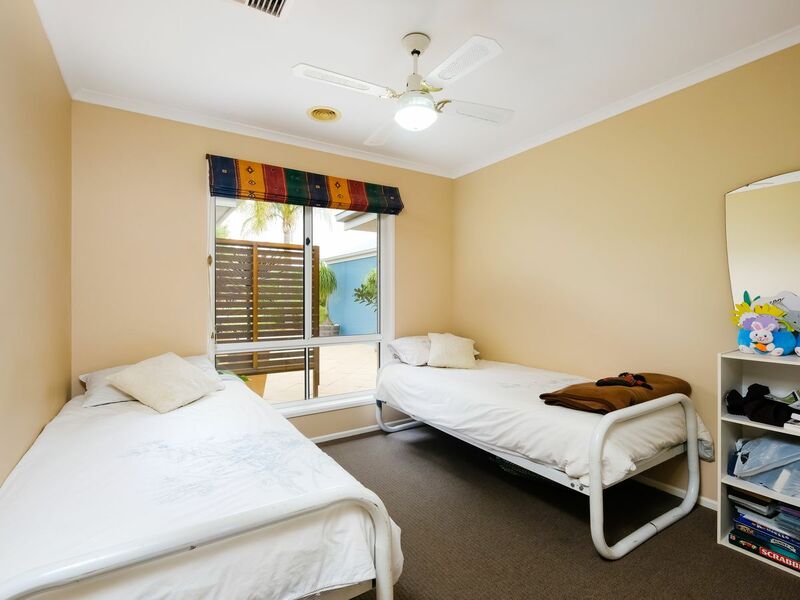 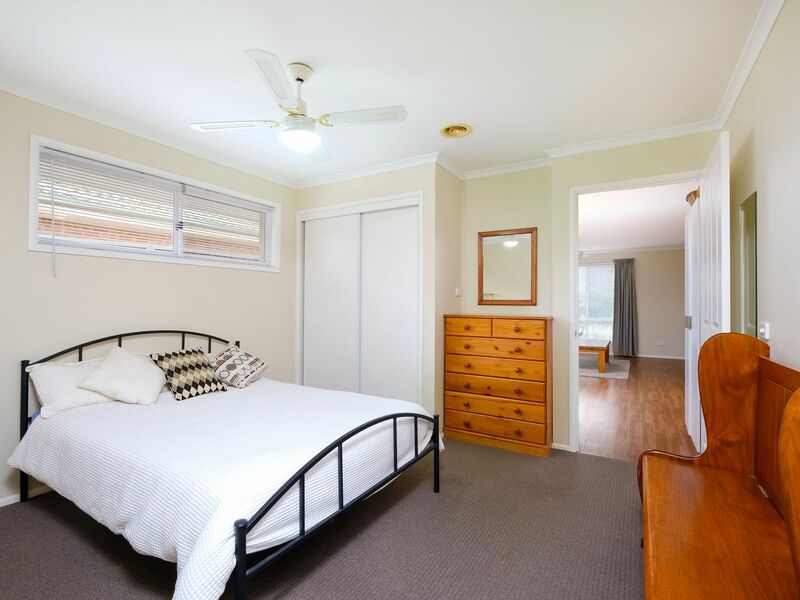 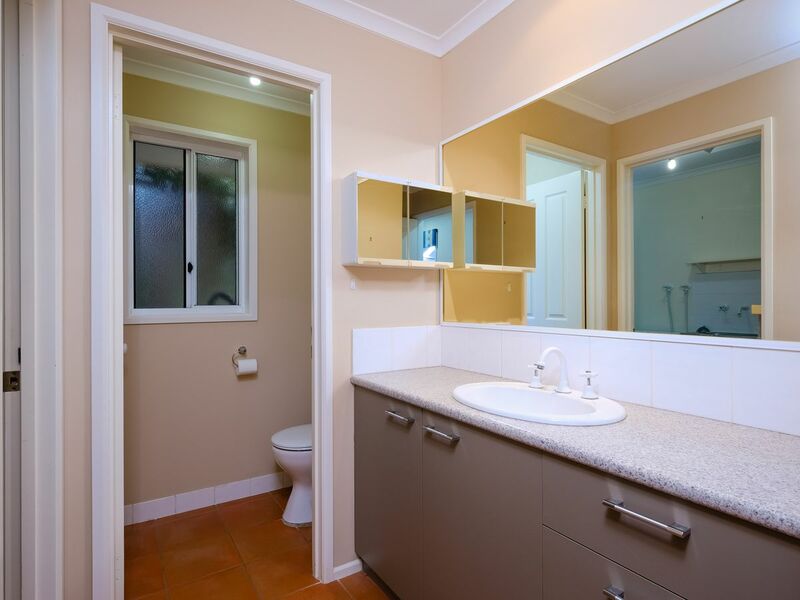 • Three bedrooms-the main with excellent built in robes & two way bathroom. 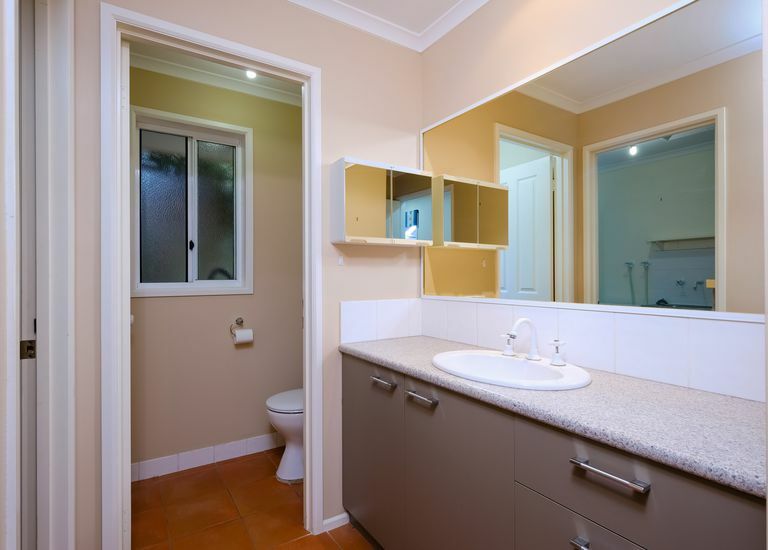 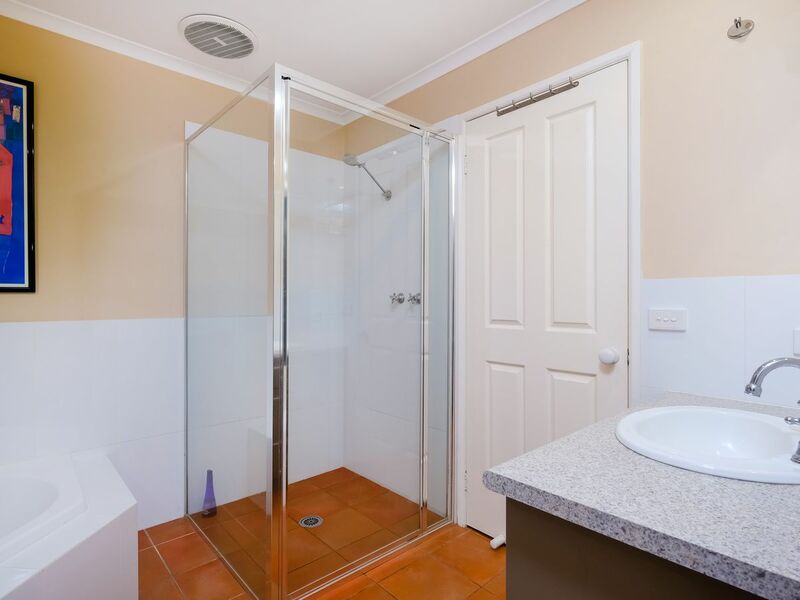 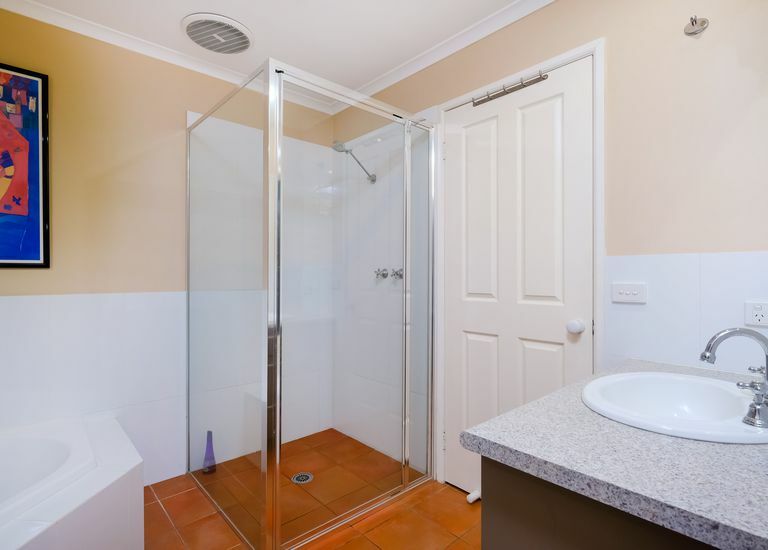 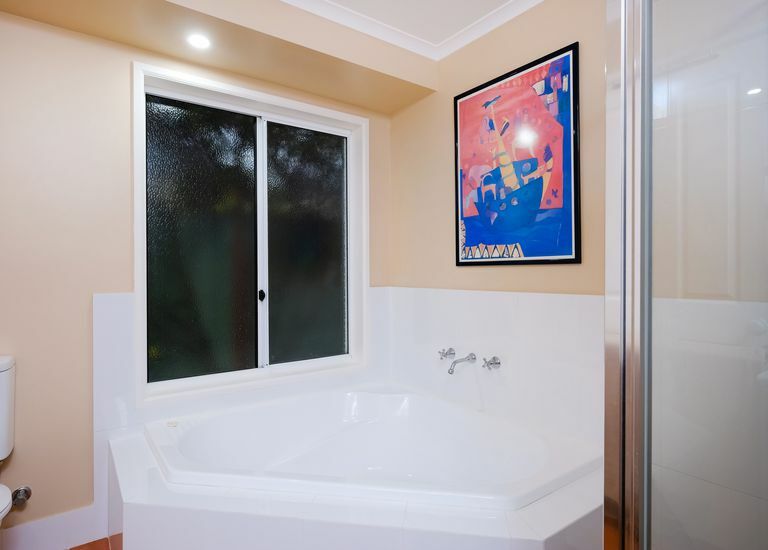 • The 2nd bathroom services the remaining bedrooms, both with built in robes. 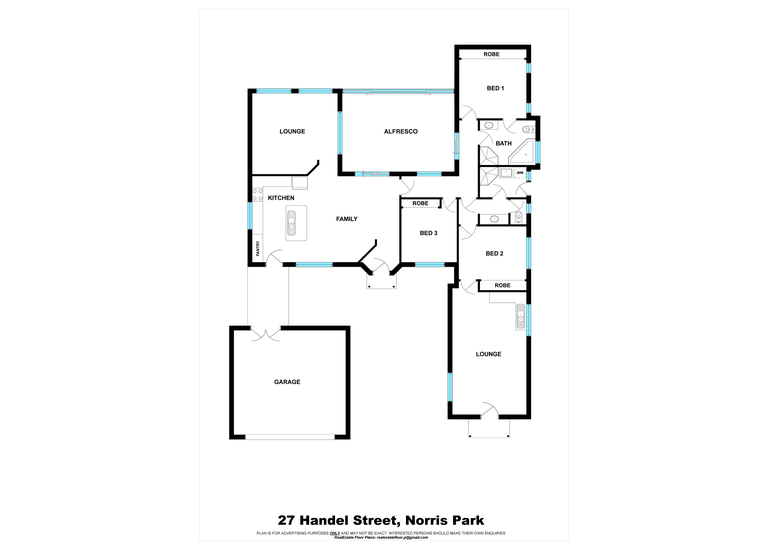 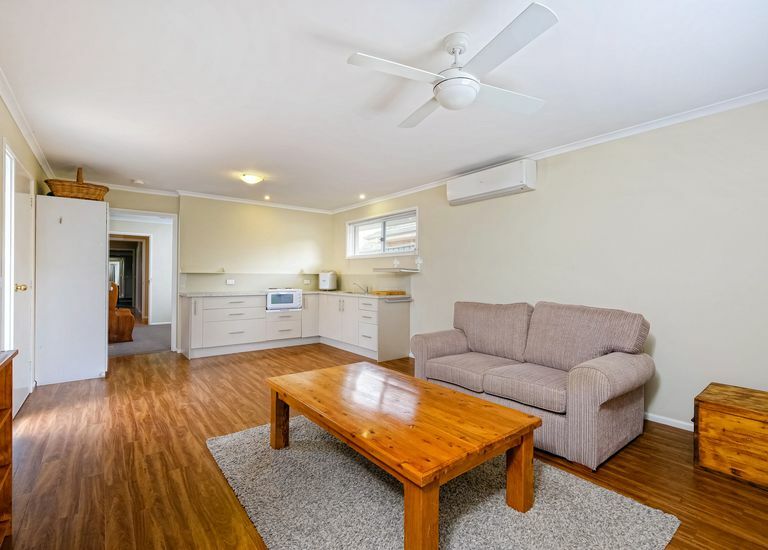 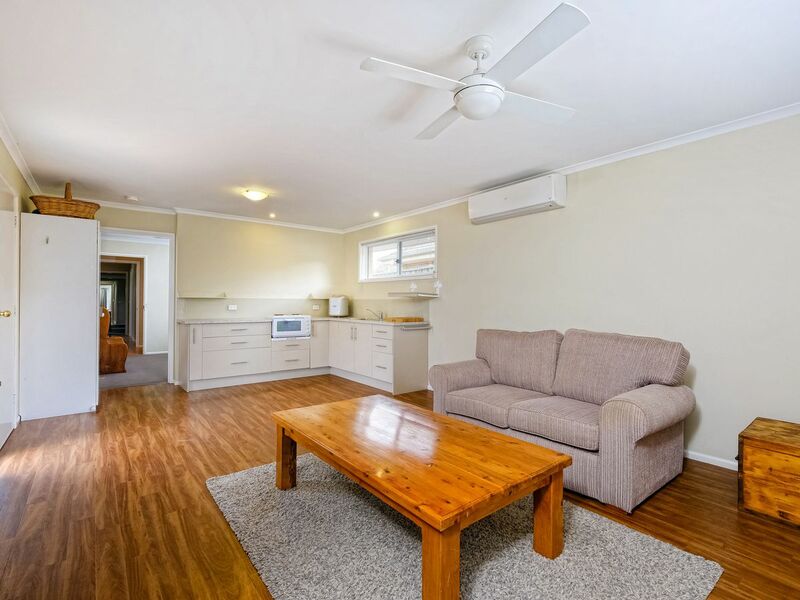 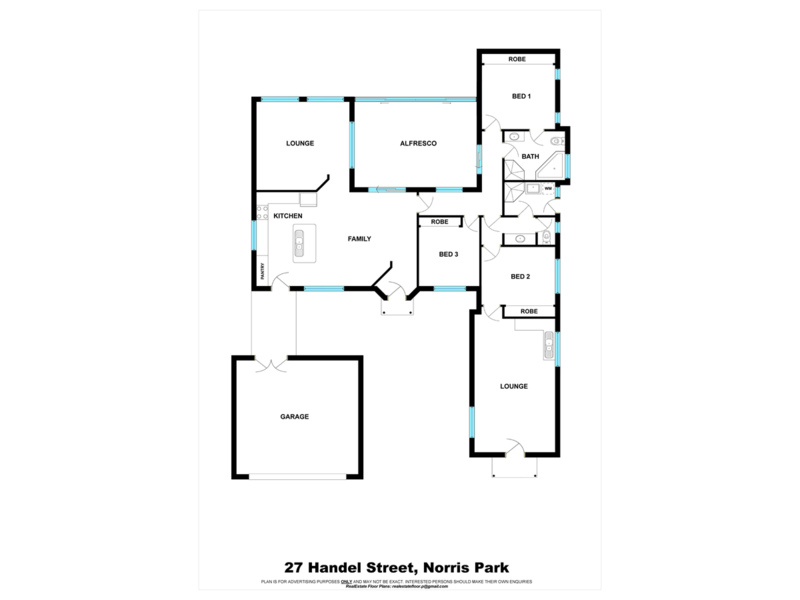 • A second living area features kitchen facilities & can double as a self-contained studio. 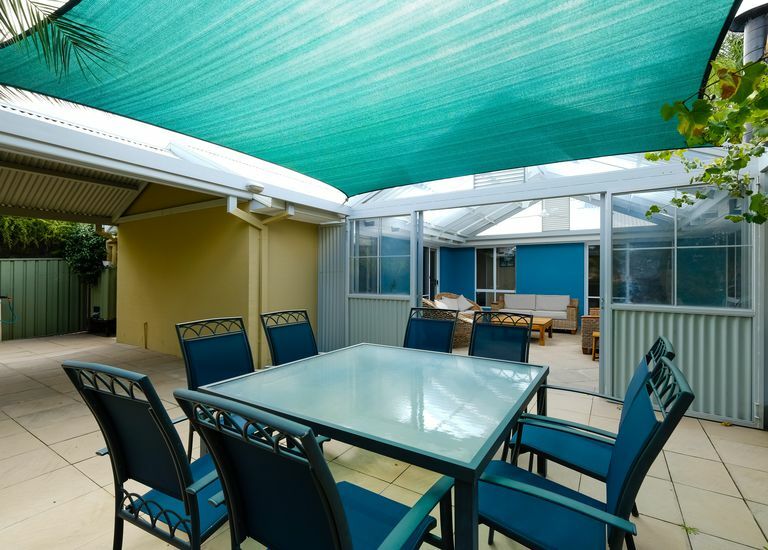 • The enclosed alfresco area with open fire is ideal for year round entertaining. 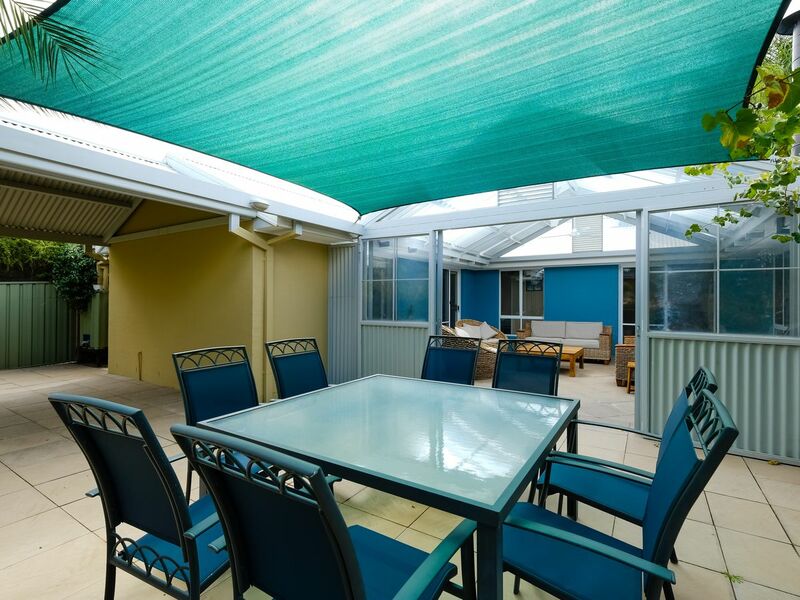 • Additional paved & decked area plus secure rear yard, ideal for kids & pets. 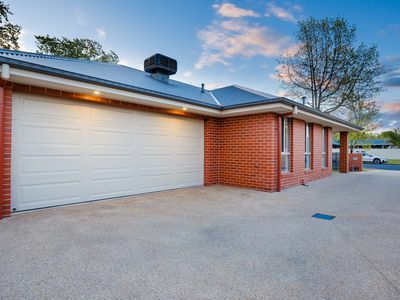 • Double lock up garage with remote door & garden shed for additional storage. 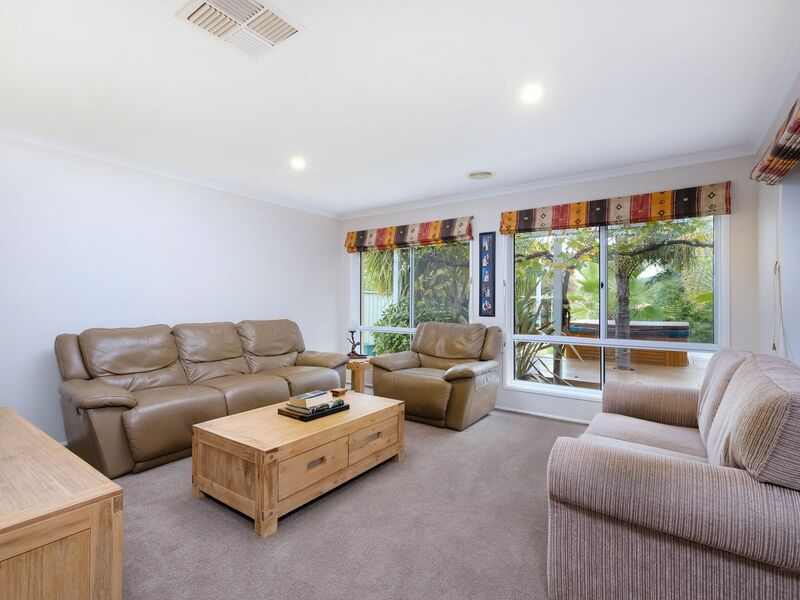 Steve has vast experience working with a wide spectrum of clients and is fully licensed in residential real estate and auctioneering. 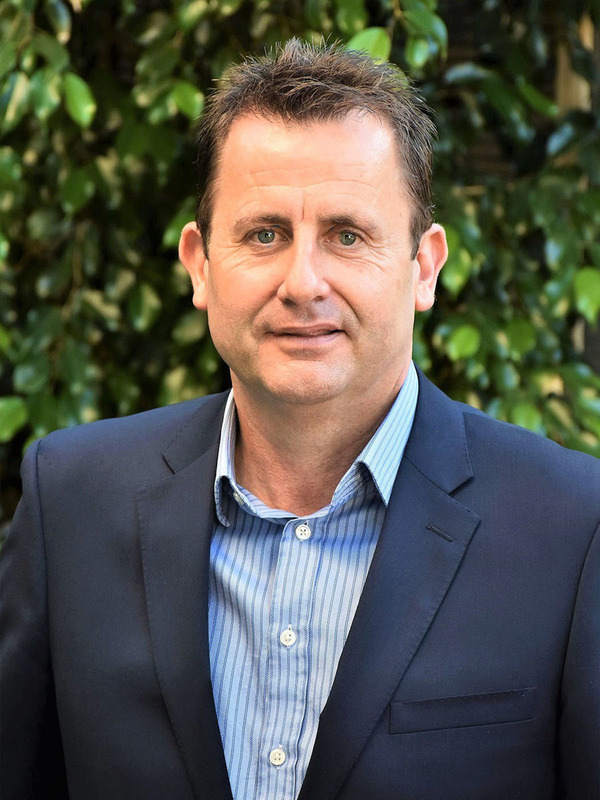 Steve joined the Chapman Gould & May team in 2007 as a director after 18 years with Brambles Australia.